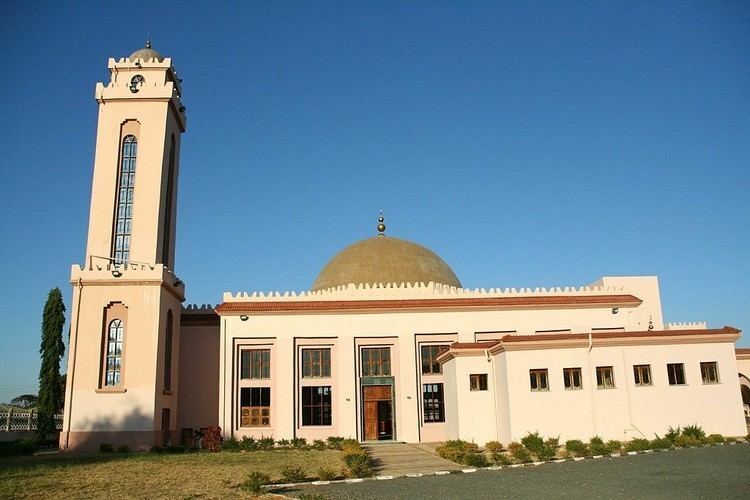 The Dodoma Region lies in the heart of Tanzania in the eastern-central part of the country, the main city being about 300 miles (480 km) from the coast. The region, which is primarily semi-arid, covers an area of 41,311 square kilometres (15,950 sq mi), making it slightly larger than Switzerland (41,284 square kilometres (15,940 sq mi)). 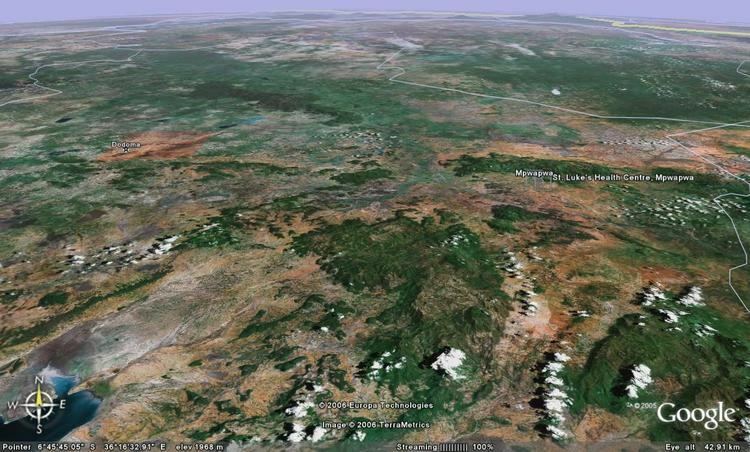 The region is bordered by the Manyara Region to the north, the Singida Region to the west, the Iringa Region to the south, and the Morogoro Region to the southeast. 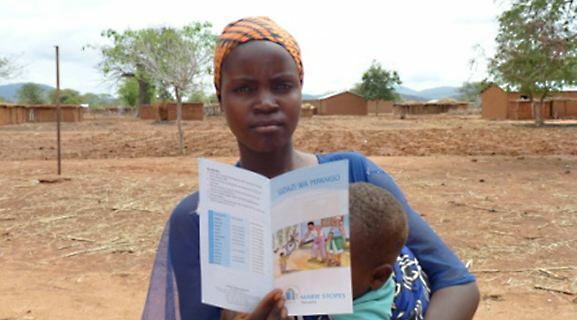 The Wami River Sub-Basin "extends from the semi-arid Dodoma region to the humid inland swamps in the Morogoro region to Saadani Village in the coastal Bagamoyo district", and the Kikuyu River also flows through the region, flowing near the city of Dodoma itself. Dodoma is the centre of educational activity in the region, with two universities as of 2009. The University of Dodoma is situated at a 6,000 hectare site in the Chimwaga area about 8 kilometres (5.0 mi) east of downtown Dodoma. Established in 2007, in coordination with Tanzania’s Development Vision 2025, the University of Dodoma is expected to have some 50,000 students when fully functional. more than double the size of the University of Dar es Salaam. The university had an expected enrollment of 40,000 in 2012, five years after opening. The other university is the St. John's University of Tanzania. 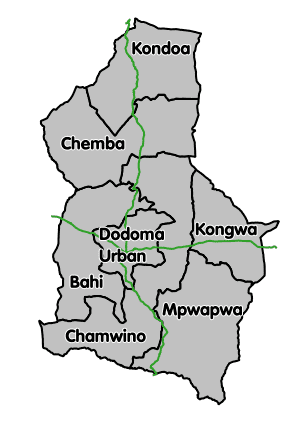 Dodoma region is connected by paved trunk road (T3) that starts in Dar es Salaam on the coast, passes through Morogoro, Dodoma, and Singida, and ends at the Rwanda border. In 2016, a paved trunk road (T5) to Iringa was opened. The trunk road (T5) to Babati in Manyara Region was still underway as of 2016. Dodoma lies along the Great North Road, a major infrastructural network of Africa which connects Cairo to Cape Town. The region is served by Dodoma Airport. In the mid 1970s, it was reported that the airport was to be rebuilt in a new location, 10 kilometres north of Dodoma.